Cocktail parties can be a very glamorous way to organise a stress-free night for a social or corporate gathering without selling the family silver. 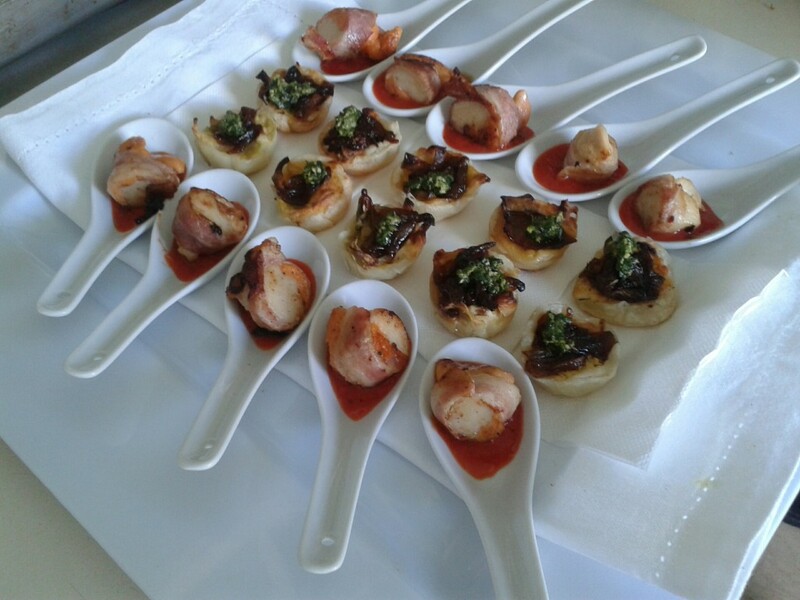 We had a fantastic party at Waiheke a couple of weeks ago which I did the catering. We served Canapés, then Sliders then Dessert. Just one big tip…Don’t forget to order extra glassware!